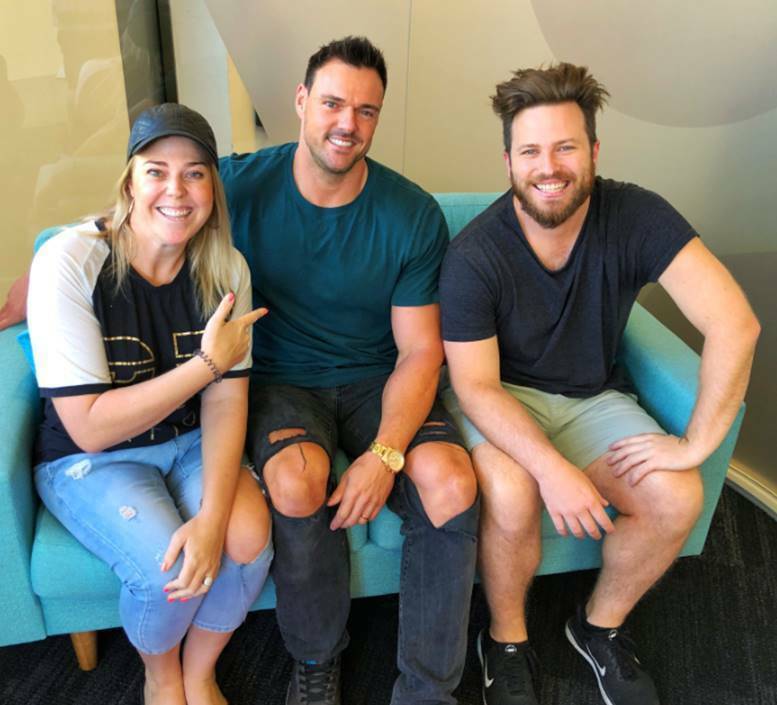 hit92.9’s Heidi, Xavier & Ryan spoke to Bronson from Married At First Sight in an exclusive in-studio chat, saying “it’s been hell” reliving the experience on TV. “I’ve been trying to forget about the first week,” he said. We’ve all seen the verbal abuse Bronson experienced from his show wife, Ines, with the whole country up in arms over her treatment of him. “I was talking to my family throughout the show and giving them hints about how bad it was. With the general consensus being Ines is a pretty awful person, Heidi, Xavier & Ryan asked whether the show reflects her true self, or if editing has just made his wife appear in a bad light. “She comes across pretty bad on the show,” he said.